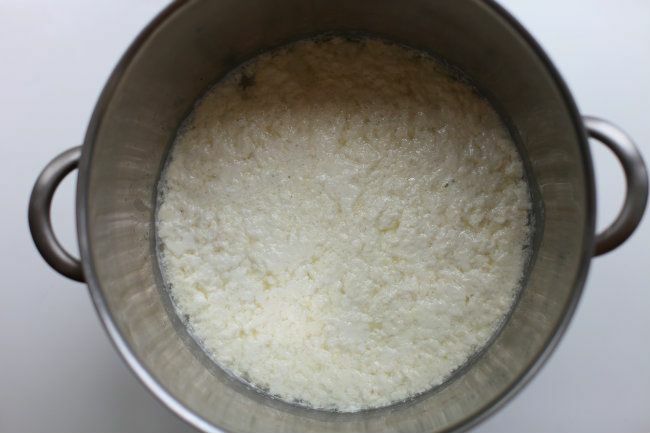 I made ricotta myself some time ago, but I used a recipe from smittenkitchen. 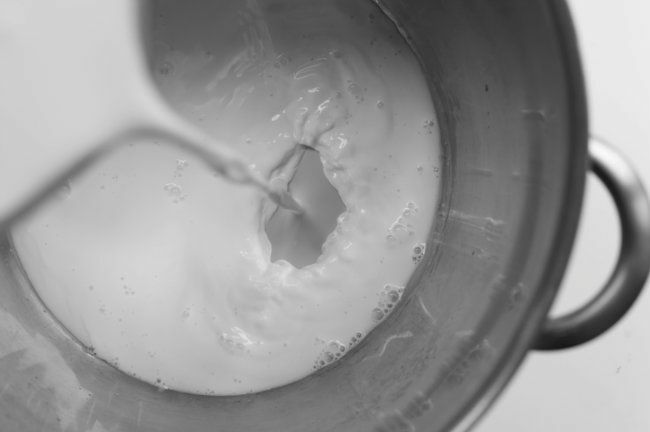 Good thing here is you need less milk and some cream to get about 250 g of ricotta. 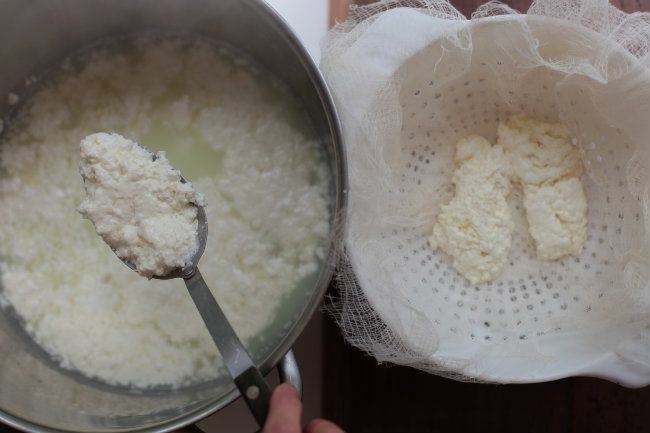 Making ricotta at home is great, since I never have some at home. 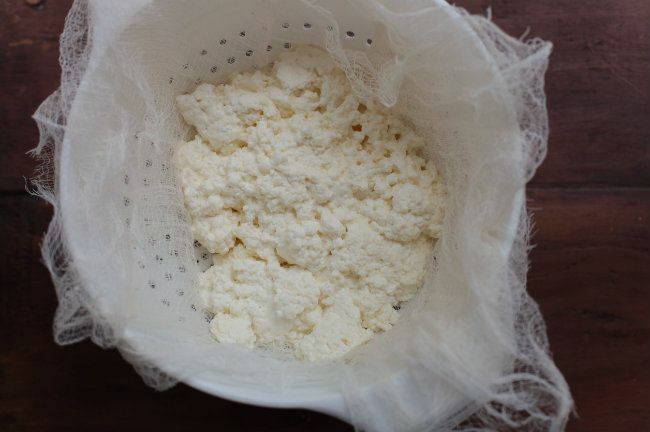 I've been meaning to make ricotta for ages, I can't wait for that 'aha, I made cheese!' moment to strike! I too made ricotta for the first time a couple of weeks ago, spurred by the idea of spinach and ricotta lasagna and by the absence of ricotta from the shops where I live. 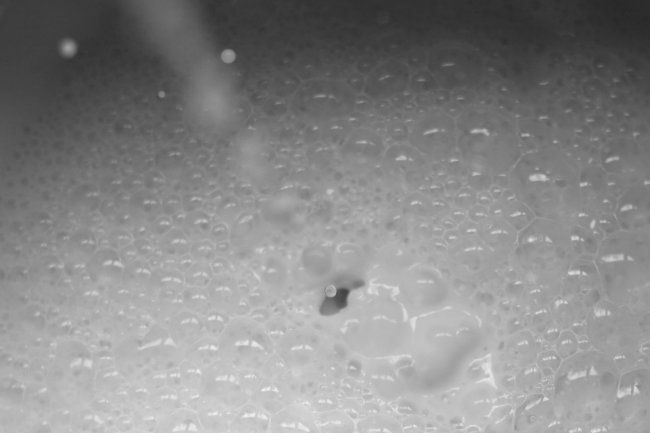 I clearly didn't put enough lemon, so my 'aha I made cheese' moment turned into "hmm, what am I going to make out of this one liter of slightly curdled, lemony milk" (--> pancakes). Second try, with vinegar, worked better though it was very dry and quite vinegary, obviously. I'll have to try again following your instructions! I sooooo need to try this! 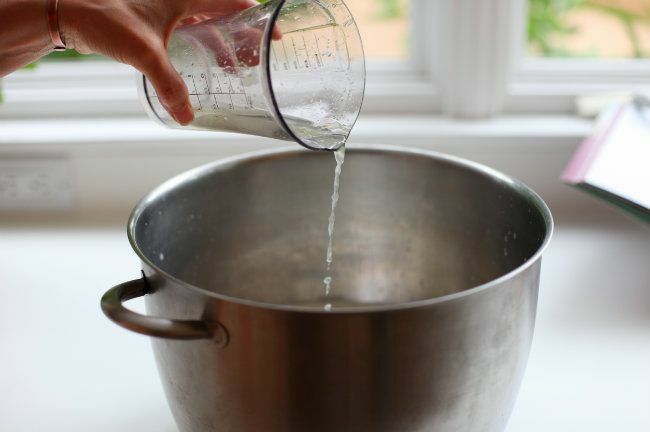 I always use lemon to make ricotta, and once I set out to make an especially lemony ricotta with extra juice and some zest. 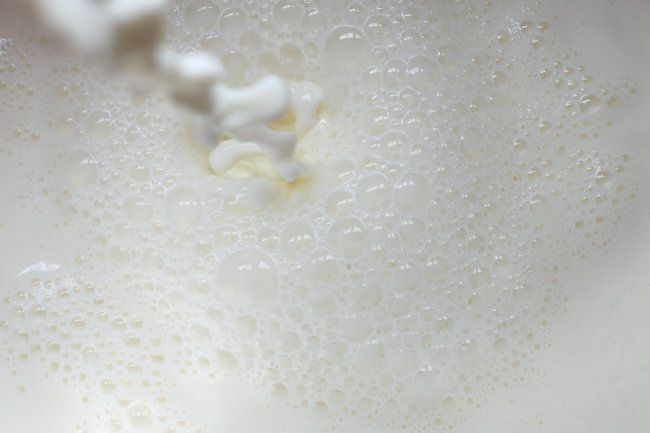 I'm with your mom on the draining issue, I leave in some whey because I like my ricotta as creamy as possible. Great post! I done this once before, over a year ago, and found it so fun and rewarding. I've heard great things about The Homemade Pantry from a few of my co-workers. It's on my list of books to buy and cook from! The first and final photos on this post are absolutely stunning. 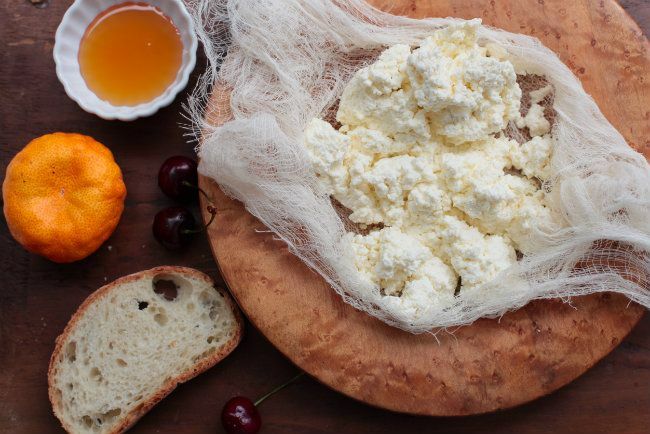 I've made my own butter before but not cheese - maybe something to try this summer as ricotta is such a gorgeous addition to so many desserts (and yummy on its own!). 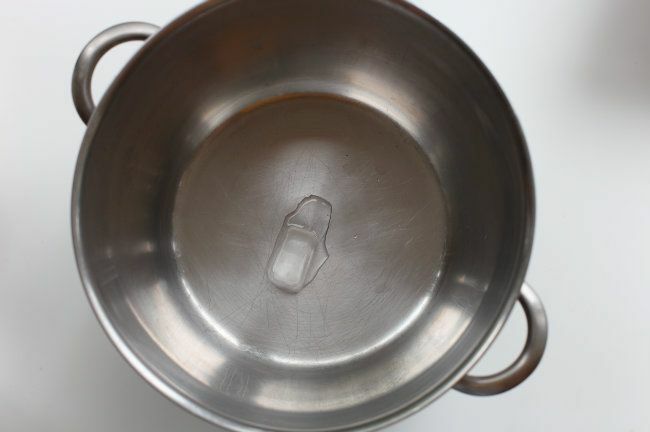 Is there any tips you can give for those who don't have cooking thermometers? 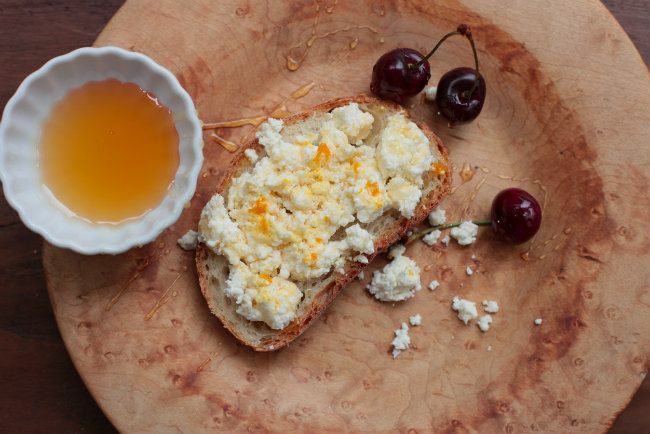 Living in Central Asia with no access to ricotta cheese, so this would be amazing to make! Wow! I didn't actually realise it was easy to make yourself! How fun! This looks like a great afternoon project. Thanks for sharing! Lena - That looks interesting, this recipe had some optional cream but I decided to go simple. Next time I'll try adding some! london bakes - You should definitely try, it's much easier than I thought it would be. Bénédicte - Oh dear! I hope the pancakes were good ;) I can imagine that it would be quite vinegary. Katrina @ Warm Vanilla Sugar - Try! I had a lot of fun. Sue/the view from the great island - That's interesting - did you want it extra lemony for something in particular? I'm definitely going to try making it without squeezing too. Glad you like it. Madison Mayberry - It's a nice book - I really like the longer passages of writing. I haven't tried any other recipes but hopefully soon - interested to see what you think of it! M - It was great fun. I don't know a huge amount about ricotta but I think it was fairly successful! Domestic Executive - All of those sound fantastic. I haven't made fresh pasta for ages, you've reminded me how much I want to make it again. JD - Not too sure about doing it without a thermometer - it does seem to need to hit certain temperatures - I don't really know enough to say! Hope you can find one - it would be great to be able to make it if you can't get it! 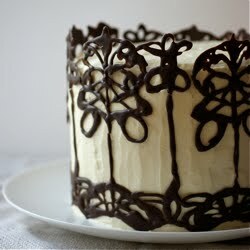 Lottie @ Lottiesworldofcakes - It's so funny how some things are so simple and you'd never know these days. I guess we've lost the knowledge about these sort of things. Kaitlin - It's definitely a good afternoon project. Hope you get to try it!